Real Madrid defender Dani Carvajal has agreed a new deal that would keep him with the defending La Liga champs until the summer of 2022, according to reports. 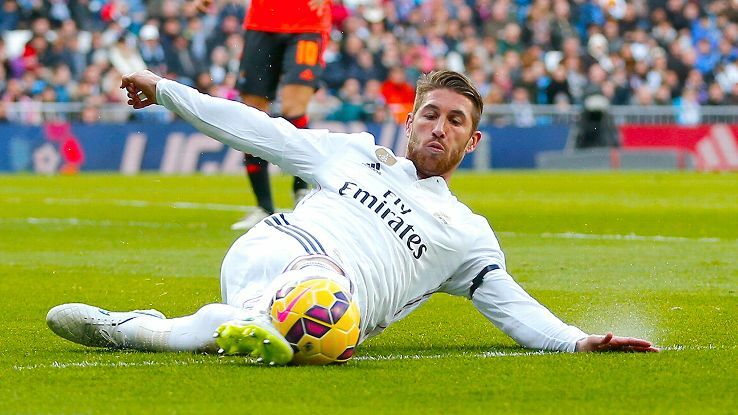 The player is a product of Real’s youth system that has gone on to be a world class phenomenon in his role. Carvajal had a loan spell with Bundesliga side Bayer Leverkusen but returned to Estadio Santiago Bernabeu in 2013. He has remained there ever since, slowly and surely solidifying his spot in the star studded senior team. 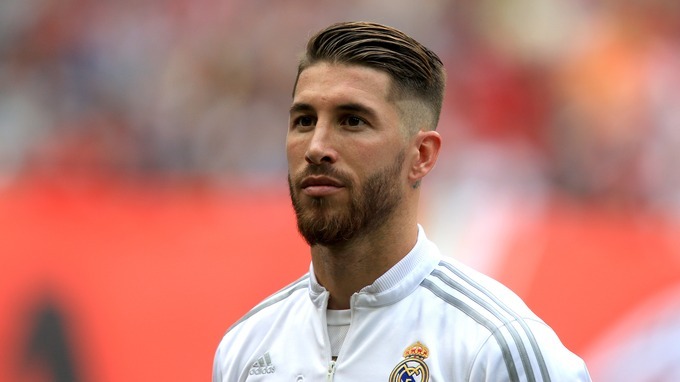 The player has lifted three Champions League titles and thee Super Cups, a La Liga title, the Copa del Rey and one Supercopa title and two Club World Cups. He has featured 166 times and is a key member of the team. “This club is such a big part of my life so this is fulfilling a dream for me. I’m very grateful to the club. It is another great day in my life to extend my contract with the club I love, the club that is my family. I want to win everything here. For Real, they tie down yet another top talent; for the player, he gets more promise into the future.